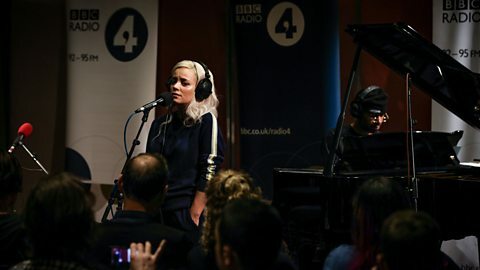 Confessional singer-songwriter Lily Allen was just 21 when her first single, Smile, reached number one in the UK singles chart. Her debut album Alright, Still went on to reach triple platinum sales. 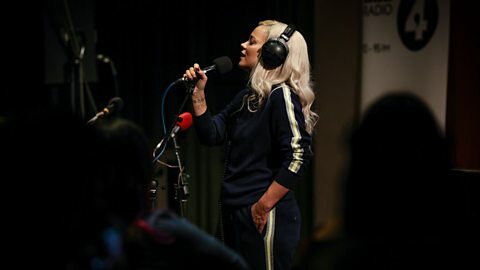 A Brit Award for British Female Solo Artist and three Ivor Novello Awards later and she’s back with her latest album, No Shame, which picked up a nomination for 2018’s Mercury Prize. 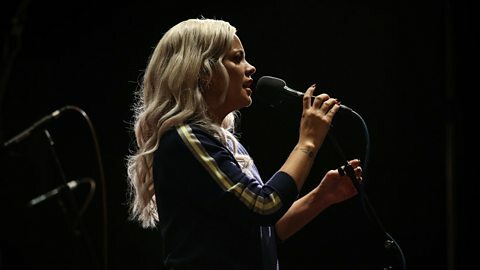 Lily says it’s hard to pin down exactly when she started creating songs: “I wrote silly things in my head… when I was a teenager.” Before that she used to make things up in the car with her mum: “She definitely got me into the rhyming couplets thing.” By the age of just 19 Lily was writing and recording professionally. Stealing from another artist’s work is something she would never knowingly do. 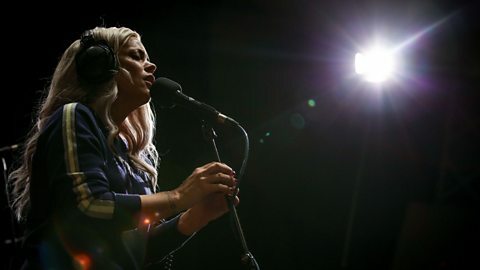 “If I’ve taken something from someone else’s [song],” says Lily, “I would never try and hide it.” But when it came to one band’s work, she didn’t actually clock that she’d copied it. Her record company visited the cottage where she was working and she told them she’d written “a hit” – but when she played it to them they said, “Yeah, it’s number one in the charts right now.” It was Take That’s Shine. “I didn’t realise I’d stolen it,” says the singer. In her memoir, My Thoughts Exactly, Lily says she writes best when she’s upset, hungover, sleep-deprived or driving. “I’ve got a lot to say when I’m angry... and sad. I’m not very good at expressing joy!” Lily says she's “in a much better place” than when she wrote No Shame, and has worried that contentment could make the songs dry up, but takes comfort from knowing she can always write musicals or songs for other people. "I didn’t know who I was then… I was a kid and I was just doing what I thought pop stars should do."